Tamron is rumored to announce another new wide-angle zoom lens for Sony full frame E mount mirrorless cameras in late 2018. This new Tamron Wide-angle Zoom FE lens will have autofocus and it will be very compact, just like the Tamron 28-75mm f/2.8 Di III RXD lens. 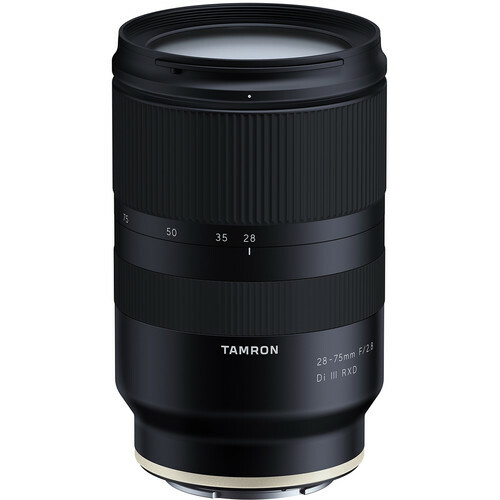 The current Tamron 28-75mm f/2.8 FE lens is selling like hot cakes and it is still out of stock everywhere: $799 at Amazon, B&H, Adorama.